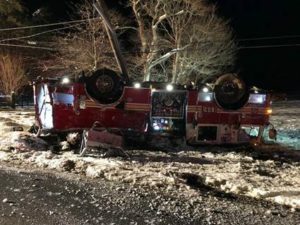 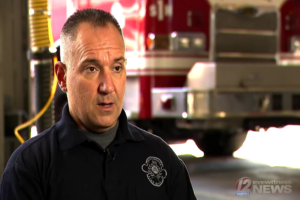 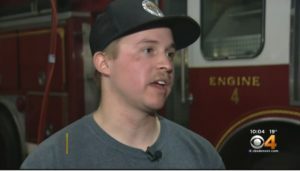 FIRE APPARATUS ROLLS IN VIRGINIA-NO ONE SERIOUSLY INJURY…But Why? 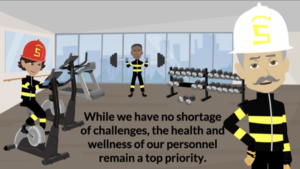 SEEN THIS? 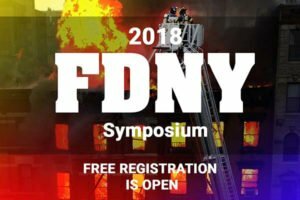 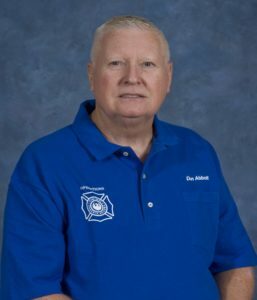 Free FDNY On-Line Fire & EMS Training Symposium Starts Tomorrow! 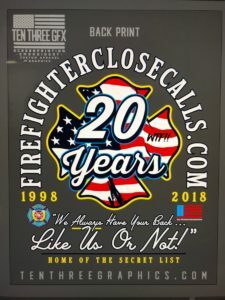 JOIN US IN TO CELEBRATING 20 YEARS (OF FFCC “THE SECRET LIST) BY FIGHTING FIREFIGHTER CANCER…a/k/a: We do this sh!t for free-cough up a few bucks for 2 great #FIREFIGHTER causes and get a great t-shirt!